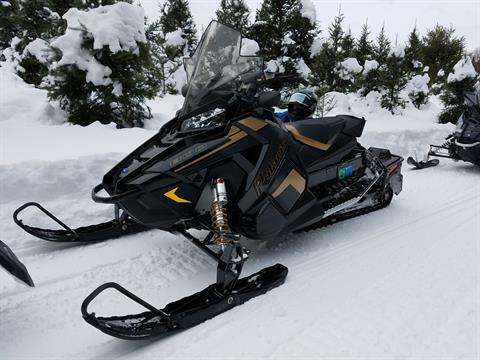 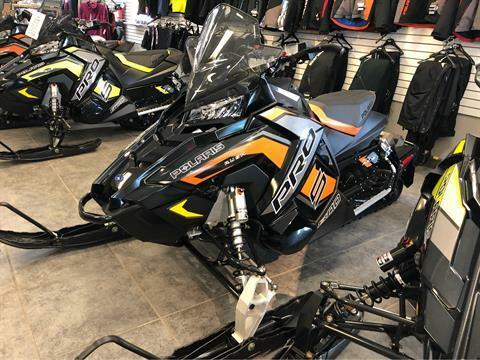 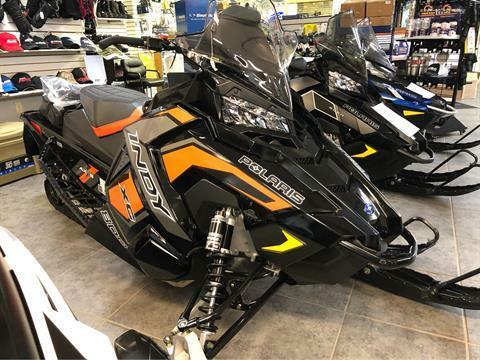 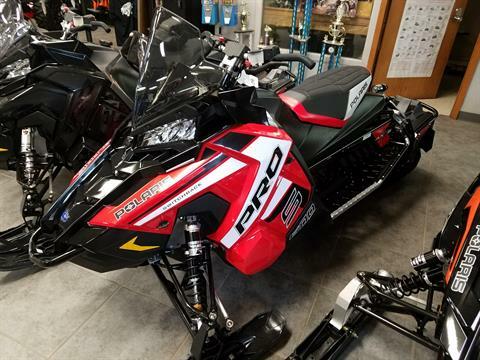 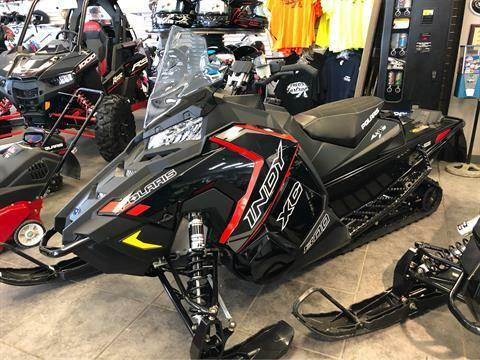 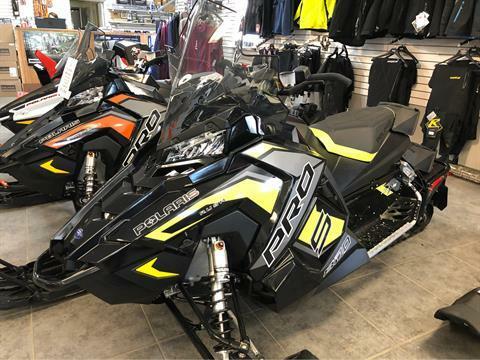 Check out all in-stock inventory at our Fond Du Lac-area dealership. 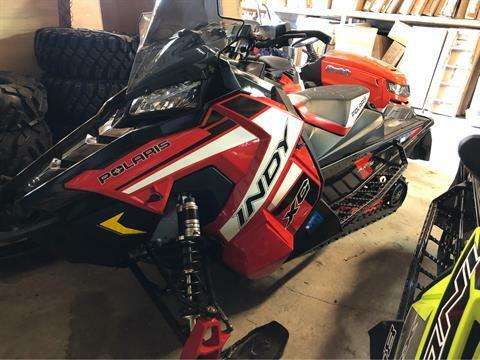 We have new motorsports vehicles for sale and used powersports vehicles, plus new and used lawn mowers, snow blowers, and trailers. 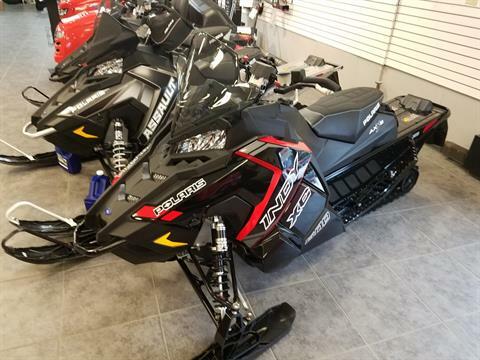 Find even more choices among our available manufacturer models.